Lesley Thiel is a renowned Equestrian artist. Born in England, she studied at London University before moving to Europe and, later the United States. Whilst living in the United States, Lesley discovered her love of horses when visiting a friend’s Arabian Stud, eventually coming to own one of the horses herself. 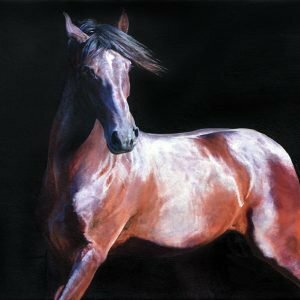 Having relegated art to a hobby for many years, Lesley found herself drawn to the horses' individual personalities and distinctive nature and began to devote herself to capturing their distinctive charisma and power in paintings and drawings: “ The beauty of a horse in motion has the capacity to suspend time for the viewer. This is the magic they possess and to which so many of us are drawn” Upon her return to the UK, in 2003, and inspired by the sheer power and grace of these stunning animals, Lesley took up art as a full time career in order to concentrate on painting horses. 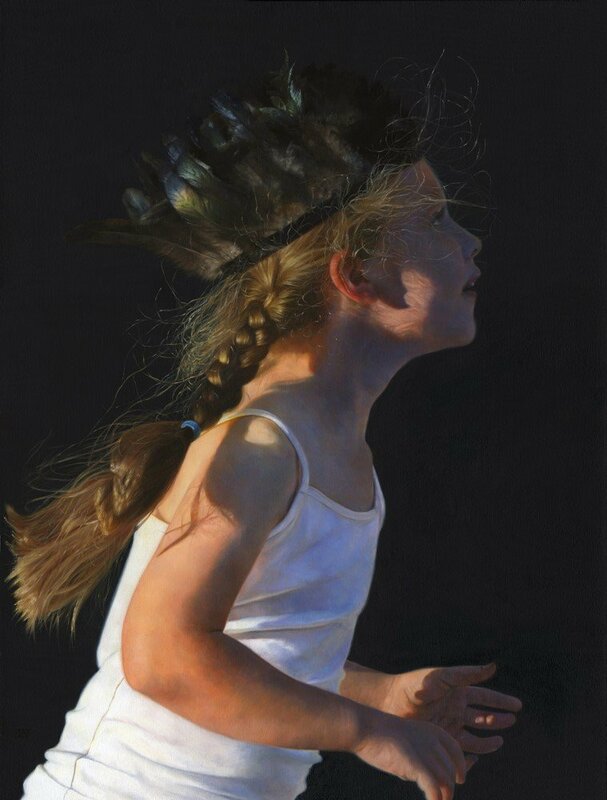 Since that time Lesley has had works accepted for exhibitions at the Mall Galleries in London and Palace House in Newmarket. 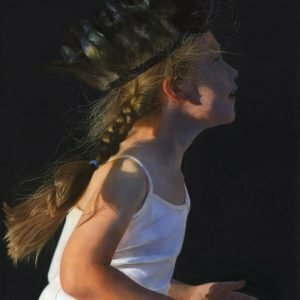 Her work has been published in Limited Edition and has been represented in Galleries throughout the country, generating an avid following of Collectors worldwide, including in the U.K., North America, and Europe. ... 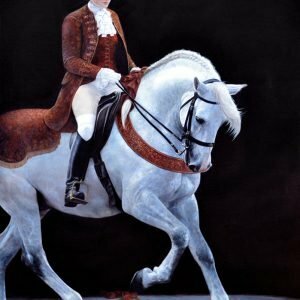 Working in Oils and Pastels, Lesley drew inspiration from artists, such as Ruebens and Bonheur, whose works conveyed the spirit, energy and strength of horses. With her use of delicate palettes and soft colour, Lesley offers the viewer the opportunity to experience for themselves the magnificent power, compassion and spirit combined with the natural beauty of her horses. With subtle colours and soft brush strokes Lesley allows her audience to feel the movement and touch of her chosen subject. 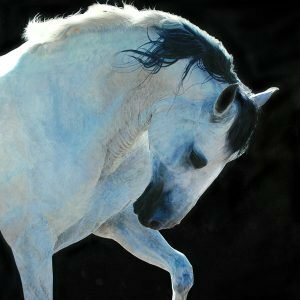 Lesley has chosen to focus on the oldest of breeds, the Arabian, Lusitano, and Andalusian, renowned for their spirit and beautiful movement. These wonderful creatures have spent centuries working in partnership with man, and are exceptional in their intelligence, kindness and sparkling personalities. More recently, Lesley has begun a series of works featuring The Coldstream Guards and Blues and Royals of the Horseguards. 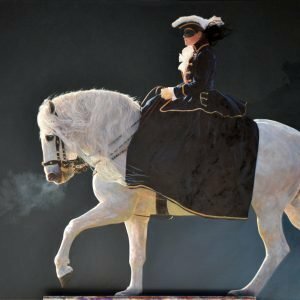 These works focus on the hard work and commitment to excellence required by both man and horse in creating the spectacles of pageantry we see in the UK.